Khurana & Khurana, Advocates and IP Attorneys (K&K) is more than a full service Intellectual Property and Commercial Law firm. K&K was formed in the year 2007 with a very firm focus of providing end-to-end IP Prosecution/Litigation and Commercial Law services in a manner that is Corporate centric and follows stringent delivery practices that are consistent and are above defined quality standards. K&K works closely with its sister concern IIPRD, both of which supplement each other in order to provide end-to-end IP Legal and Commercialization/Licensing services to over 3000 Corporates. K&K is a team of over 140 professionals spread across 8 Offices (New Delhi, NCR, Pune, Mumbai, Indore, Hyderabad, Bangalore, Punjab ) in India, and has strong rankings from Legal 500, MIP, IAM, Chambers, Asia IP, among others. 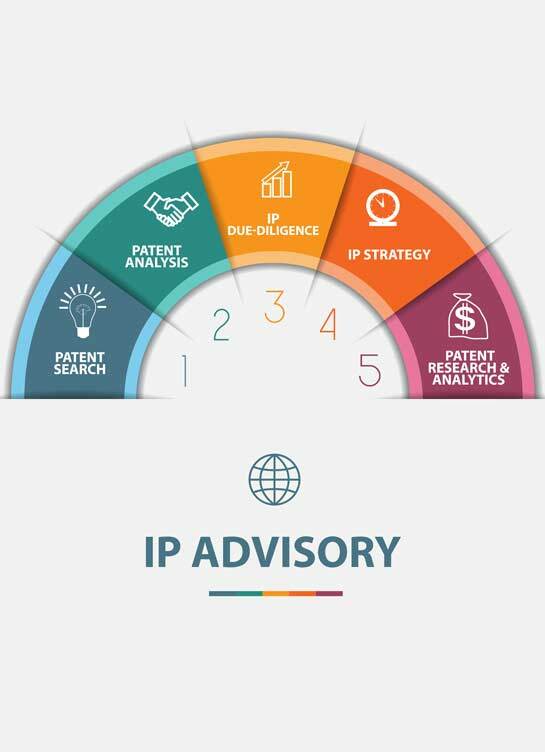 Our team of IP Attorneys/Practitioners, having high level of technical and legal competence, gives us the right competitive edge and positioning, as a law firm focused on creating immense IP value for our clients. K&K through its experienced and qualified team of Attorneys/Practitioners, across Technology and Legal Domains, gives a rare synergy of legal opinion, out-of-box thinking for protection of ideas/IP's and entrepreneurial spirits to its client base. K&K earnestly believes that success comes only when one has a long-term perspective and this is why we concentrate on building long-term relationships through high level of client orientation. K&K's critically focuses on a broad range of Technology Consulting and IP Research Services spanning all stages of IP Procurement, Management, and Enforcement. K&K has a diligent and earnest team of strong Patent, Commercial, and Legal Professionals who enable the firm to provide the complete spectrum of services starting from Market/Technology Research to Licensing/Commercialization to Litigation Support. K&K's more than 10 years of substantive experience has helped it gain a prominent name in the Industry as a reliance and trustworthy partner in the complete Research and Analytics Process. Khurana & Khurana has a legacy of over ten years in Patent Litigation and serves some of the leading Corporates for IP infringement matters. 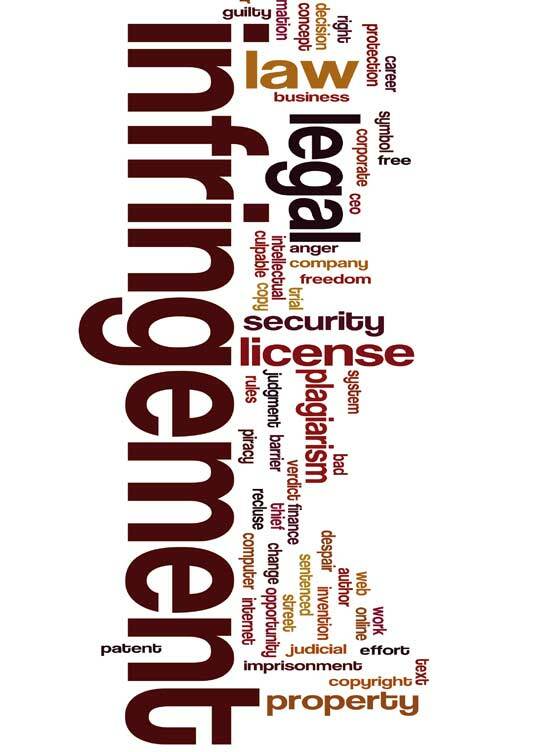 Our experience includes finding the potential infringers for the IP owners through due diligence and assessing the market for the same. 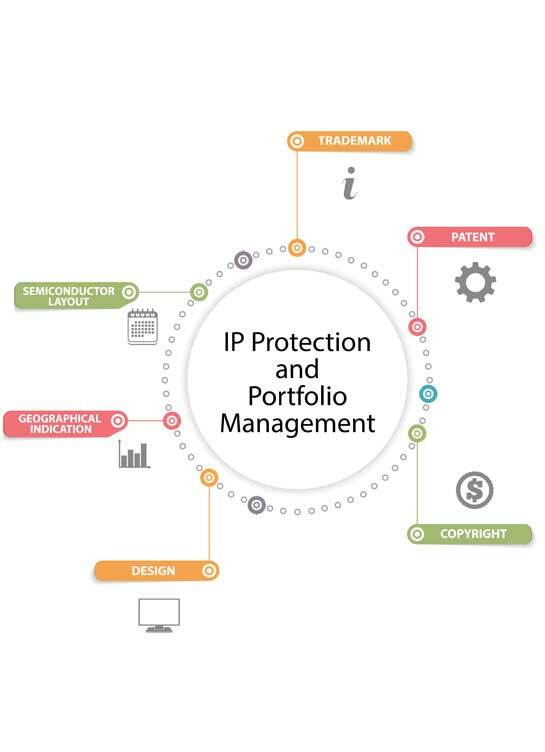 For doing this, our firm has Patent/Trade Mark Attorneys/Practitioners who have advanced qualifications in varied technology domains and understand complete nuances of claim mapping and provisions of enforcement under different IP Laws. Commercial law governs the broad areas of business, commerce and consumer transactions. Commercial law in India has developed rapidly over the years with the opening up approach towards FDI and WTO. It allows, so far as it can, Corporate or person to do business in the way they want and not require them to stick to forms that they may think to be outmoded. 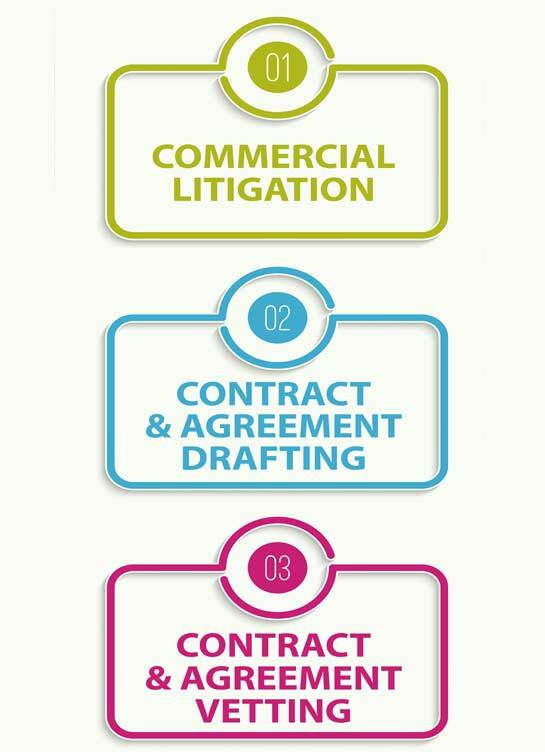 Thus, Commercial Law Practice is recognized as a very important and integral element of any corporate operation, and is gaining more and more importance.In this era of globalisation, sweeping changes in business strategies require Corporates to meet challenge of complying with commercial contract law for the smooth functioning of its business and commerce. The Internet Corporation for Assigned Names and Numbers (ICANN) is responsible for the administration of Top Level Domain Names. The Uniform Dispute Resolution Policy provides for the settlement of domain name disputes for the Generic Top Level Domains Name (GTLD) such as .com, .edu, .net, among others. 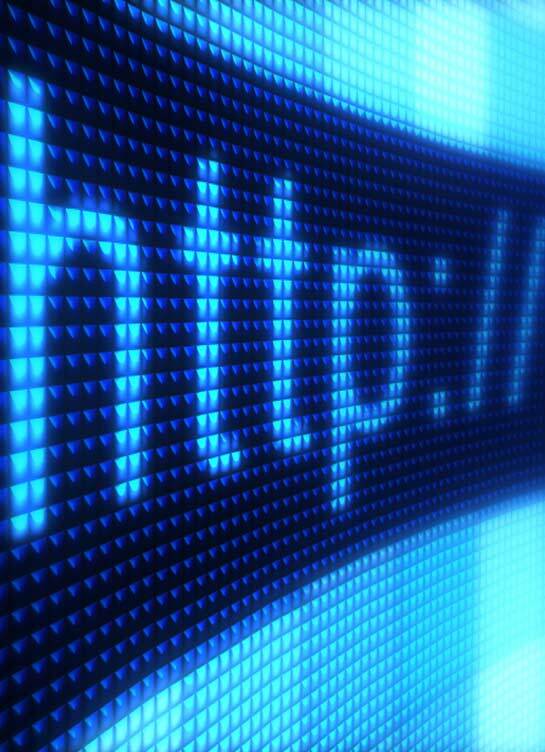 The UDRP complaints may be filed with any of the ICANN accredited arbitration centres. UDRP also allows for the filing of the complaints at the jurisdictional civil court where the Registrant or the Registrar is located. Where the Registrar or the Registrant is located in India, the dispute may be resolved through legal action at the civil court. 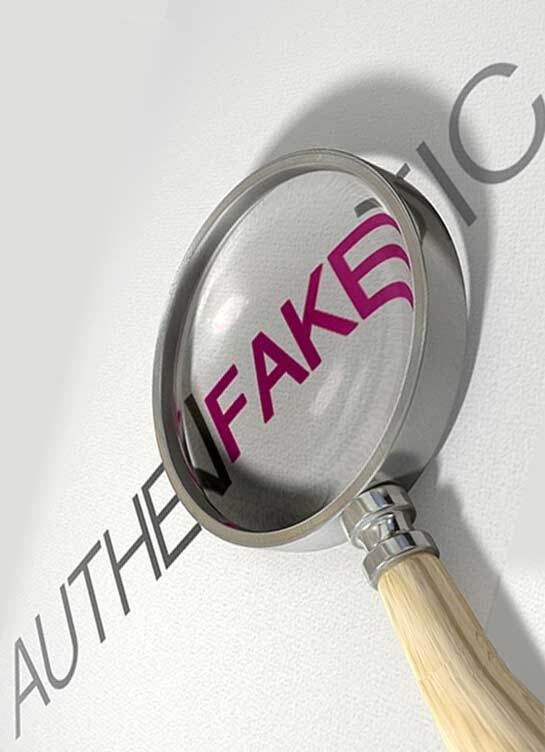 Attorneys at Khurana & Khurana have developed significant experience in the area of anti-counterfeiting, especially in FMCG, Pharmaceuticals, Apparels, Footwear, and Medical Devices product verticals, and can assist in devising a comprehensive strategy for curbing counterfeit products by outlining all possible risks and assumptions and mapping them with costs involved in each step taken so that a judicious and objective step can be taken by the client..
Online Music Licensing in India (PLUS) and How is this a revolutionary change? Technology is taking over our daily lives at an unprecedented scale, but is our laws & the legal systems revamping itself at a similar scale, is the question of the hour. Because if the answer is in negative, then we are swimming in troubled waters. The present article discuss issues faced by our Music Industry … Continue reading Online Music Licensing in India (PLUS) and How is this a revolutionary change?